NVISION Eye CenterMax Parikh M.D. 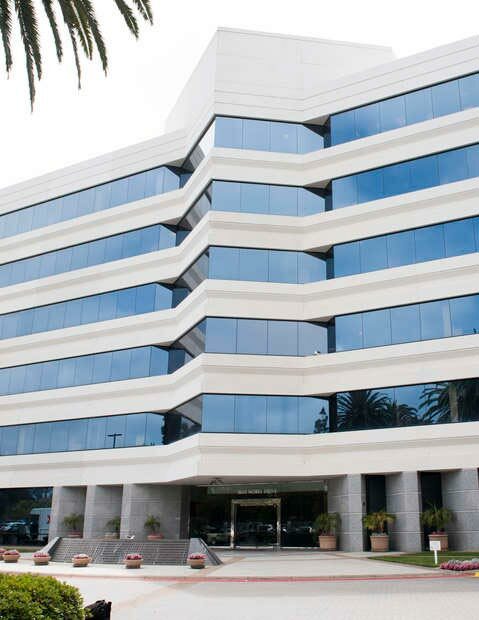 As the Los Angeles (formerly San Diego) Chargers’ team ophthalmologist since 2003, and the founding partner of the Advanced Ophthalmology Institute in 1999, Dr. Parikh knows the value of precision and the outcomes in vision enhancement surgery. Dr Parikh was dual fellowship trained in refractive surgery/anterior segment surgery and board- certified for over a decade. He has now performed tens of thousands of refractive procedures and his impressive list of patients include numerous NFL players and coaches. He specializes in LASIK, PRK, and cataract surgery with the use of lasers, high technology lens implants and corneal inlays. He was one of the earliest surgeons on the West Coast to use the excimer and the femtosecond lasers. 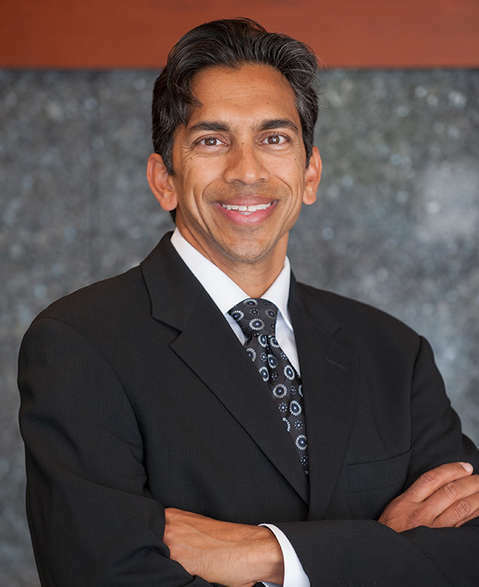 Before dedicating his career to the field of medicine, ophthalmology and the sub-specialty of refractive surgery, Dr. Parikh was involved in extensive laboratory research in molecular biology and biochemistry at the University of California, Irvine and in clinical research at the burn center of University of California, San Diego. He often reminds patients that although making the glasses disappear may seem like magic, it is all based on solid and amazing science. An award-winning surgeon, Dr. Parikh was honored with the Laurence Mehlman Prize and the University of California Regents Scholar Award during his four years at UC Irvine. His presentation during his fellowship on “The effects of intrastromal corneal ring implantation (INTACS) on nerve fiber layer thickness” was awarded Best Paper of Session at the national 2000 ASCRS conference in Boston. In addition, his medical peers have voted him as “San Diego’s Top Doc” in 2011, 2012, 2013, 2014, and 2015. 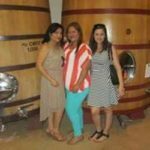 Dr. Parikh teaches ophthalmology and the concepts of refractive surgery to optometrists and ophthalmologists on a regional and national level, and has been published in many medical journals and newspapers. He is on the advisory board or serves as a consultant for multiple medical and health care companies. Most of all, Dr. Parikh cherishes the time he spends with his family and living an active outdoor San Diego lifestyle—while wearing his non-prescription sunglasses, of course! 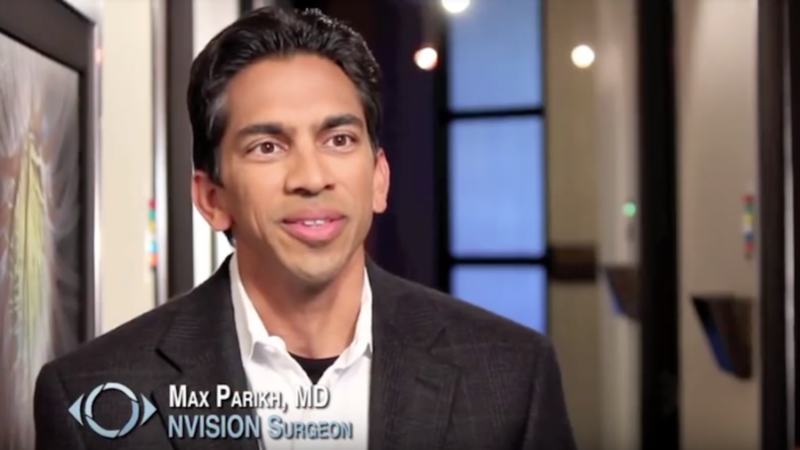 Recent Reviews Max Parikh M.D. Dr. Parikh did a great job! Dr. Parikh did a great job! I was very pleased with the outcome of my surgery. The NVISION staff provided excellent customer service, everyone was very helpful and friendly. LASIK surgery was fast and painless. I had 20/20 vision the next morning. NVISION, Dr. Parikh, Dr. Peterson & the entire staff are AMAZING! Professional, courteous, on time, and most importantly they are a masterfully skillful surgical team! It feels nothing short of a miracle as I lived for years with deteriorating eyesight in one eye, that could not see distance or up close, to crystal clear vision. Nature is a beautiful masterpiece and now I can enjoy it in all it's glory because of Dr. Parikh and his team. Dr. Parikh is an excellent surgeon. I give the entire experience 5 stars! Dr. Parikh is an excellent surgeon and in my opinion is at the top of his field. The staff at the front desk was also extremely knowledgeable. I would recommend all my friends and family who need LASIK to go see Dr. Parikh.